One Million FREE Entrepreneurship Books! An intrapreneur behaves like an entrepreneur while employed by an organisation they did not start, found or own. 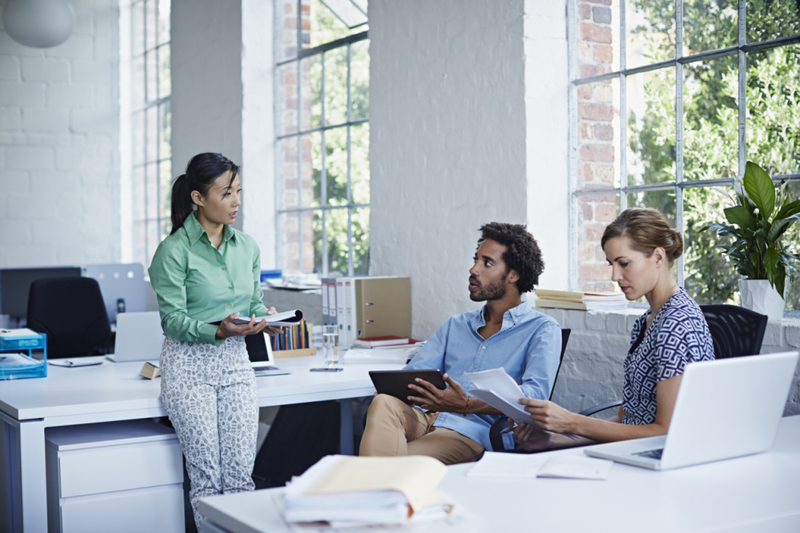 Intrapreneurship is corporate entrepreneurship within existing organisations. Thus, intrapreneurs are often professional and technical individuals, who take initiative, identify ideas, and develop profitable opportunities. A public sector entrepreneur works toward enabling public policy for greater economic prosperity. A public sector entrepreneur recognises that effective entrepreneurial activity creates market efficiency, and hence seeks to enable policies that facilitate market efficiency. A social entrepreneur combines visionary or pragmatic leadership, innovation, systemic utilises entrepreneurial techniques to deliver social, cultural and environmental solutions. A political entrepreneur founds a political group or engages in a political party. This person’s political career seeks to create and enable policies that benefit the masses (social benefit). the practical application of enterprising qualities, such as initiative, innovation, creativity, and risk-taking into the work environment (either in self-employment or employment in small start-up firms), using the appropriate skills necessary for success in that environment and culture (Chigunta, 2002b, p. v). EDUCATION IS LIGHTING A FIRE! 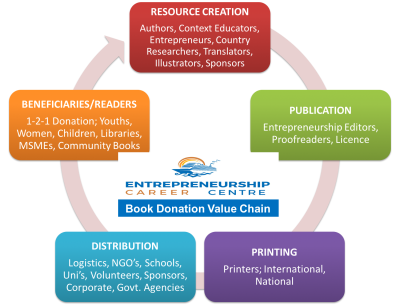 The ECC would like to support your entrepreneurship journey by donating at least One Million Entrepreneurship books to assist any one who wishes to start a business or build employability skills to get a great job. Every 6 months you will get a new free entrepreneurship copy! If your institution, school, company would like to become a partner get in contact Today.